~~~~ If you truly are a servant of Christ, you immediately feel the conviction of the Holy Spirit when you say something that hurts people or tears them down. If you go long periods of time and don’t experience those little pricks of conviction and correction in your heart, I would suggest to you that you are not even trying. ~~~~ We all have room to grow in this department; I don’t care how mature we are. One of the most important things I have learned is to trust your heart. Your heart (spirit man) has a direct line to God’s heart and mind and the source of all wisdom and knowledge. If we take a moment to check up on the inside before we speak, we would see an immediate change in the quality of our communication. This is a principle that Proverbs makes very clear. Proverbs 15:28 ~ The heart of the righteous studieth to answer: but the mouth of the wicked poureth out evil things. ~~~~ Our words carry enormous weight. More than we sometimes think. They have the ability to impact people for a very long time, shaping and molding who they are and influencing the direction and path that they take. ~~~~ Words can provide courage and strength or they can discourage and weaken. They can minister grace and life, or pain and death. Luke 6:45 ~ A good man out of the good treasure of his heart bringeth forth that which is good; and an evil man out of the evil treasure of his heart bringeth forth that which is evil: for of the abundance of the heart his mouth speaketh. ~~~~ What treasure have you been storing away in your heart? Did you even know that you had a store? Whether you know it or not, your heart is being filled with something. The things that you give attention to, look at, and hear fills your heart, and whatever you are full of comes out when you speak. A minister once told me, ” When you get squeezed with problems, what’s inside you WILL come out.” It is so true. ~~~~ God’s Word is the obvious choice if we are to store treasure in our heart. His Words are spirit and life, they are health and medicine, they are full of grace and they are truth. When you are full of God’s Word your communications carry a part of HIM with it. Your speech becomes a tool that God can use to build you up and impart grace to others. Ephesians 4:29 ~ Let no corrupt communication proceed out of your mouth, but that which is good to the use of edifying, that it may minister grace unto the hearers. ~~~~ There are few things more rewarding than to know that you have been used by God to influence another person for HIM. ~~~~ “Death and life are in the power of the tongue” (Proverbs 18:21). Every day, we are shaping reality for ourselves, and others who hear our words. The choice is ours. 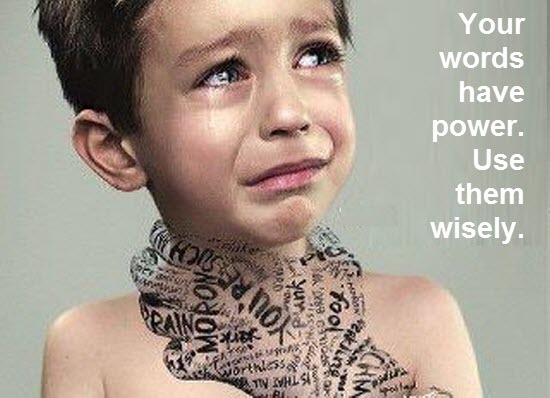 How will our words impact others? How will your words impact YOU and your family? Are you determined to make progress in this area? Do you see the need? ~~~~ The Word of God if full of commands to keep God’s word before you and in your mouth. I will leave you with two of my favorite, Be blessed! Proverbs 4:20-22 ~ My son, give attention to my words; Incline your ear to my sayings. 21 Do not let them depart from your eyes; Keep them in the midst of your heart; 22 For they are life to those who find them, And health to all their flesh. Ephesians 4:16 ~ from whom (Christ) the whole body, joined and knit together by what every joint supplies, according to the effective working by which every part does its share, causes growth of the body for the edifying of itself in love. I had a revelation about this verse the other day and I would like to share it with you. I have always believed that according to this verse every Christian has a supply to bring to the body of Christ, some ministry, some service, some work, something of value to contribute to the whole. While this is certainly true, it is not the point that Paul is trying to make here. I saw that it is the joint that brings the supply, not the body part. We know that we are the body parts and that we are called to be effective and productive in our role, but what exactly is the joint? The joint is NOT the body part, so to better understand this lets look at the physical body. A human leg is made up of four bones, the tibia and fibula, (lower leg, shin bone) the femur, (upper leg/ thigh bone) and the patella, (knee cap). These bones are connected by the knee-joint. Here are just some of the functions of the knee-joint. 1) It supplies strength and stability to all the parts. 2) It prevents friction and reduces stress on all the parts. 3) It provides mobility and maximizes the effectiveness of all the parts. 4) It helps the rest of the body go and do what it is called on to do. Just like the physical joint does all these important things, the spiritual joint does all this and more. The joint is the relationship between the parts. I use the word relationship but a more accurate word would be fellowship. 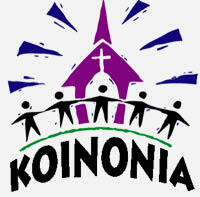 The Greek word for fellowship that you usually see in the New Testament is the Greek word “koinonia”, This word has a very intimate meaning and has to do with communion, joint contribution, joint participation and a sharing of something that goes beyond what a single individual can contribute. 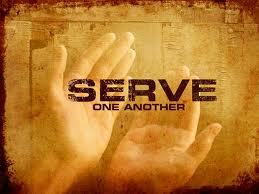 It is a partnering together to share God on a level that cannot be attained by an individual. It is an activity that brings Jesus into your very midst and produces dynamic relationship as well as rich discipleship. Matthew 18:20 ~ For where two or three are gathered together in My name, I am there in the midst of them. When the parts are effective at doing their share, right relationship and true fellowship occurs and it invites the Holy Spirit to provide a supply of the Spirit that brings growth and edification. It is how the parts relate that brings the supply. It is the fellowship of the parts that bind and knit us together. It is the “joint” of fellowship that allows us to experience God on a level that goes beyond what we can experience on our own. 1 Corinthians 12:11-13 ~ 11 But one and the same Spirit works all these things, distributing to each one individually as He wills. 12 For as the body is one and has many members, but all the members of that one body, being many, are one body, so also is Christ. 13 For by one Spirit we were all baptized into one body—whether Jews or Greeks, whether slaves or free—and have all been made to drink into one Spirit. 1 Corinthians 12:26-28 ~ 26 And if one member suffers, all the members suffer with it; or if one member is honored, all the members rejoice with it. 27 Now you are the body of Christ, and members individually. 28 And God has appointed these in the church: first apostles, second prophets, third teachers, after that miracles, then gifts of healings, helps, administrations, varieties of tongues. I used to think that the body parts in their proper place brought the supply. Now I see that you can be the right body part in the right place, but if you are not relating properly with the other parts of the body, you actually cut off the supply of the Spirit coming to you and through you. This is why Satan wants to isolate us from the body of Christ. He does not want that supply to happen. 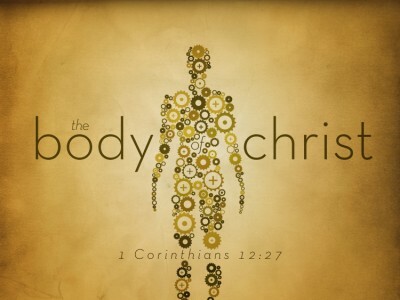 He knows that Christ’s body, properly assembled and each body part relating properly to each other is devastating to his kingdom and agenda. 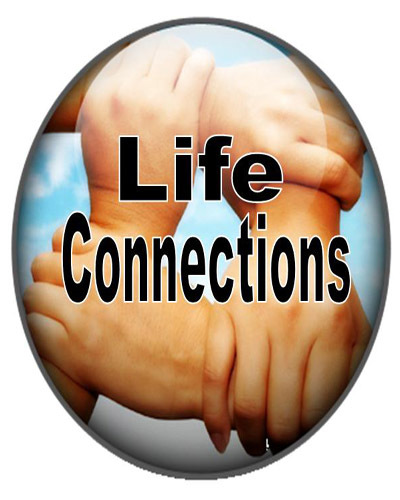 When we relate to God and His people in love the LIFE of God is produced in those relationships and effects everyone connected to that part of the body. It becomes a divine SPIRIT LIFE connection. 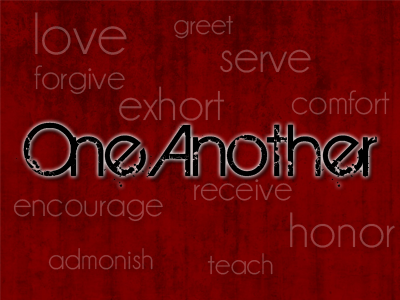 New Testament scriptures teaches us how we are to treat one another and live together. It tells us to: live in harmony, love one another; accept one another; instruct one another; greet one another; serve one another; bear with one another; make allowances for one another; be kind and compassionate to one another; speak to one another; admonish one another; encourage one another; spur one another on; offer hospitality; and edify one another. That’s just a part of the list! 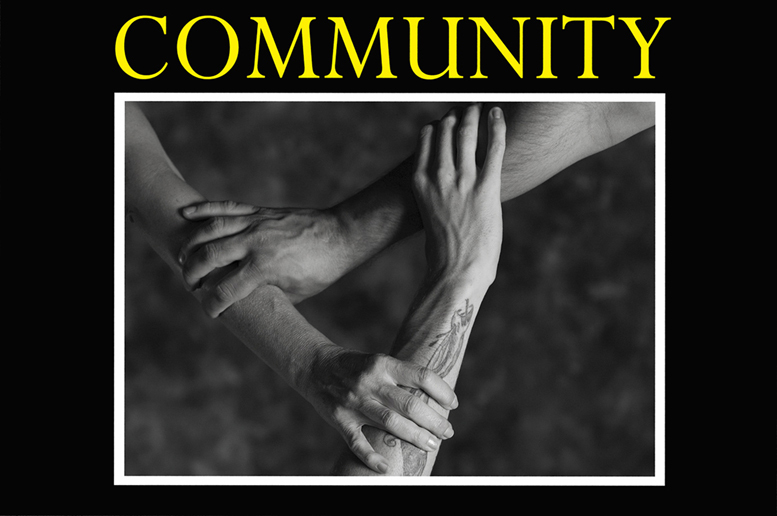 The point is, we need one another, and we are called to community, we are called to fellowship. Fellowship is not just hanging out, although hanging out can be fun and have some value. As Christians we must be intentional and deliberate about connecting with people. The goal is not to have a thousand friends, you can be friendly to all, but maturity moves you from quantity (amount) to quality. You should have some people in your life that you can have quality fellowship with because fellowship adds value and brings joy to relationship. The Bible says it’s not good to be alone. We were made for fellowship to enhance relationships. Part of our relationship with God involves relationship and fellowship with other believers. Our gifts, talents and abilities are not just for us; they are to serve and be shared with others, especially with those in the body of Christ, and particularly with those “body parts” that we are called to be connected to. When we bring all of those gifts and abilities together we experience God on a level that we would never enjoy being isolated. Christianity cannot be practiced in isolation. If we do, it will become irrelevant. Hebrews 10:25 ~ not forsaking the assembling of ourselves together, as is the manner of some, but exhorting one another, and so much the more as you see the Day approaching. You are going to have varying levels of fellowship according to your ability to communicate, your spiritual maturity, your personality, etc. You cannot be on the same level as everybody and that is ok. No matter where you are spiritually, you have the ability as well as the responsibility to contribute to the fellowship and enrich the relationship. Remember that when we are in fellowship with somebody, we should be adding value to that person. People will fit into one of four categories. Adders, multipliers, subtractors and dividers. If we are in a group with all subtractors and dividers, we need to find another group! Above all, fellowship is to be God honoring. We should not mess around with things and borders that could potentially bind us or make us fall. John 5:44 ~ How can you believe, who receive honor from one another, and do not seek the honor that comes from the only God? None of us is a whole body. We are all “parts” and we need one another… or it just doesn’t work. We will have friends, acquaintances, coworkers and probably family members that are not believers and we need to be salt and light to them, but we have to limit what we share and we must determine boundaries for that relationship. We are called to, and need true fellowship. We should be deliberate about this! Let’s ask God to put “valuable” people in our life to fellowship with, as well as asking Him to show us how to add value to others. Without TRUE FELLOWSHIP, there are aspects of God that we will never experience. If you Fail under Pressure your Strength is too Small. Be encouraged by His word. Your strength is in the Lord! I Peter 5:7 – Casting all your worries on him, because he cares for you. Psalms 46: 1 – God is our refuge and strength, a very present help in trouble. Ephesians 6:10 – Finally, be strong in the Lord, and in the strength of his might. Psalms 119:28 – My soul is weary with sorrow: strengthen me according to your word. Isaiah 40:29 – He gives power to the weak. He increases the strength of him who has no might. II Timothy 1:7 – For God didn’t give us a spirit of fear, but of power, love,and self-control. I Corinthians 15:57 – But thanks be to God, who gives us the victory through our Lord Jesus Christ. Psalms 138:3 – In the day that I called, you answered me. You encouraged me with strength in my soul. Romans 16:20 – And the God of peace will quickly crush Satan under your feet. The grace of our Lord Jesus Christ be with you. Psalms 27:1 – Yahweh is my light and my salvation. Whom shall I fear? Yahwehis the strength of my life. Of whom shall I be afraid? 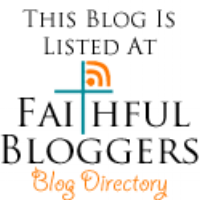 Psalms 18:32-33 – The God who arms me with strength, and makes my way perfect? He makes my feet like deer’s feet, and sets me on my high places. Isaiah 40:31 – But they that hope in the Lord shall renew their strength, they shall take wings as eagles, they shall run and not be weary, they shall walk and not faint. Isaiah 41:10 – Don’t you be afraid, for I am with you. Don’t be dismayed,for I am your God. I will strengthen you. Yes, I will help you. Yes, I will uphold you with the right hand of my righteousness. I Corinthians 10:13 – No temptation has taken you except what is common to man. God is faithful, who will not allow you to be tempted above what you are able, but will with the temptation also make the way of escape, that you may be able to endure it. You are strong in THE LORD!